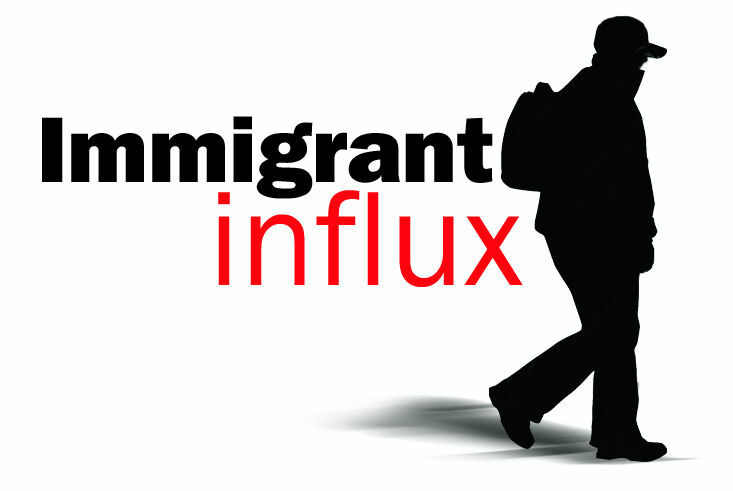 For decades, U.S. immigration laws have been in need of reform. And so as the March 5 deadline approached to fix the expiring Deferred Action for Childhood Arrivals program, it appeared the moment had finally come. The time was now. At least it seemed that way earlier this week. But then nothing happened. The buildup to what was described would be a free debate in the Senate appeared to sputter and grind to a halt on Wednesday before it even got started. And lawmakers went back to their partisan finger-pointing and blame games. Have they forgot that they promised — right after negotiating a budget deal that kept the federal government running — that they would attack this issue piece by piece? Lawmakers, themselves, touted this week would be an “unprecedented” occurrence. A time to when everything would be on the table for fixing U.S. immigration policies — something our nation sorely needs. No ideas were to be left out, no discussions saved for later or too trivial to bring up. But then they disappointed us, the American people, by bringing up virtually nothing. And this window of opportunity is not going to last forever. Senate Majority Leader Mitch McConnell has said this week was reserved for debates and votes on immigration. He has promised nothing else more going forward. 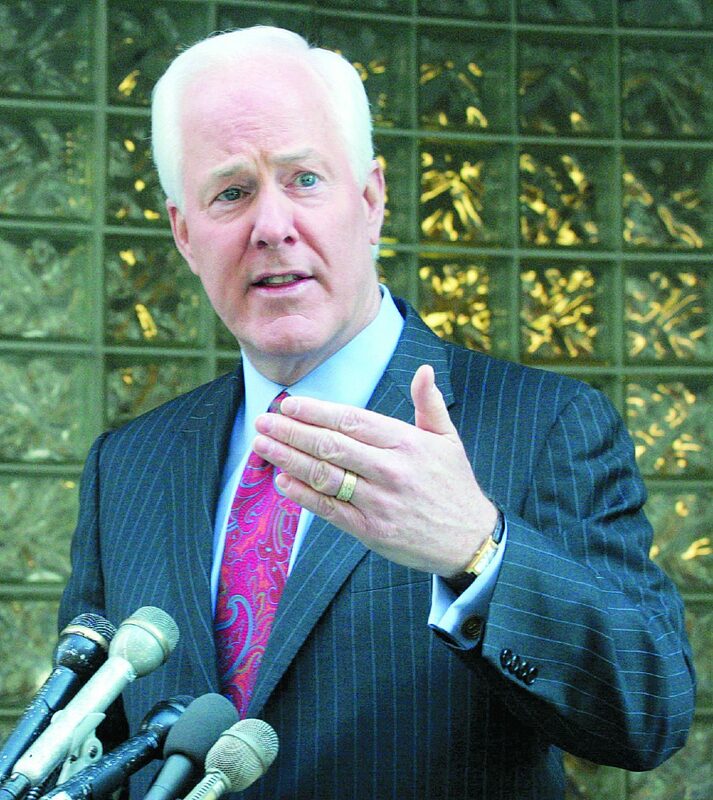 Unfortunately in delivering that message, Cornyn, himself, became part of the problem by throwing down hard limits from one party and telling the other party they must adhere. Democrats need to come to the table, and quickly. And they must do so as a unified front. In order for a measure to pass it will need 60 votes in the Senate; 218 in the House. And then have Trump’s blessing. Trump has indicated he wants to help the 690,000 youth registered for DACA, and he wants to include 1.8 million Dreamers. He also wants $18 billion for border security in fiscal 2019, which includes a border wall through the Rio Grande Valley.